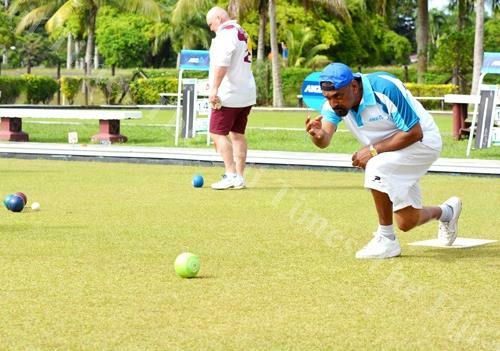 The Nanaimo Sport Achievement Awards took place recently and it was Bowls BC own Hirendra Bhartu that took home one of the years honours. The awards gala recognized some of Nanaimo’s top athletes and teams, and acknowledged some other individuals for their contributions to the local sports community. The 11th annual sport achievement awards were held at the Coast Bastion Hotel, and brought together athletes, coaches and officials from across the sports spectrum. 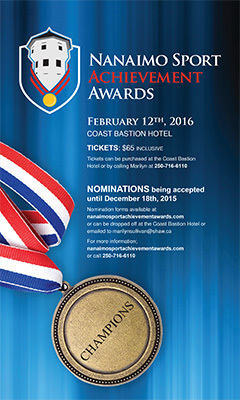 The Nanaimo Sport Achievement Awards were established in 2006. The awards recognize those within the sport community who, during the course of the year, have made a significant contribution to the community in which he or she lives. The award recipients over the years have helped demonstrate the important value and benefits of sport within Nanaimo and abroad. Each year finalists are honoured at the awards in categories recognizing athletes, teams, coaches, officials, volunteers, administrators and local sports news stories. To nominate deserving members of the sporting community that have excelled in 2015. Congratulations on your great year and well honoured award.